This is an official site of the United Nations (UN) team in the Russian Federation. 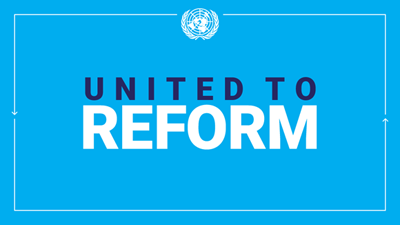 The United Nations in the Russian Federation is represented by over 15 UN institutions, which assist the Government of the country in finding solutions to major social and economic problems. 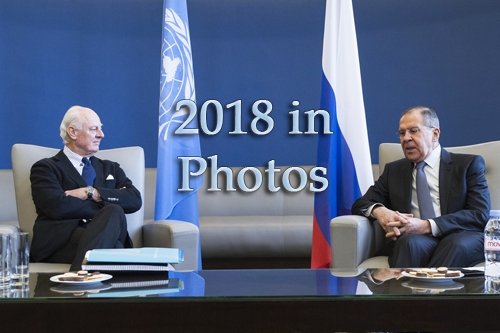 Take a look back at 2018 in UN photos. Bangladesh. Czech Republic. DR Congo. Liberia. Mali. Morocco. Republic of Korea. Somalia. South Sudan. Switzerland. On Syria. On Yemen. Youth empowerment. Water. Sustainable Development Goals. Science. Refugees. Peacekeeping. Migration. Indigenous issues. Human rights. Gender Equality. Flooding. Disabilities. Elections. Elderly. Children.